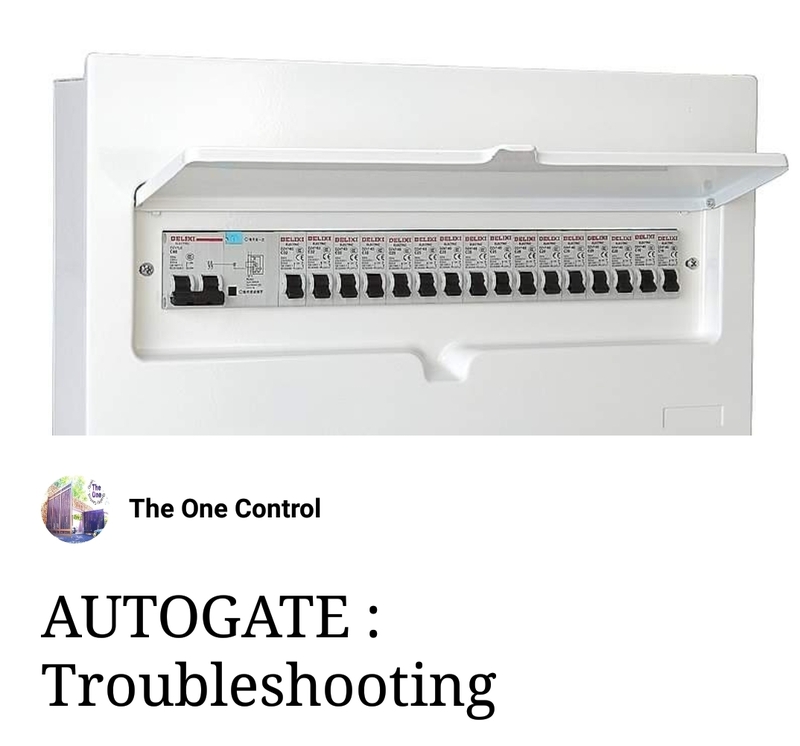 How to get more reliable on your autogate system ? Any brands of Swing/Folding type, we prefer always let the gate open/close until fully (not stop half way). 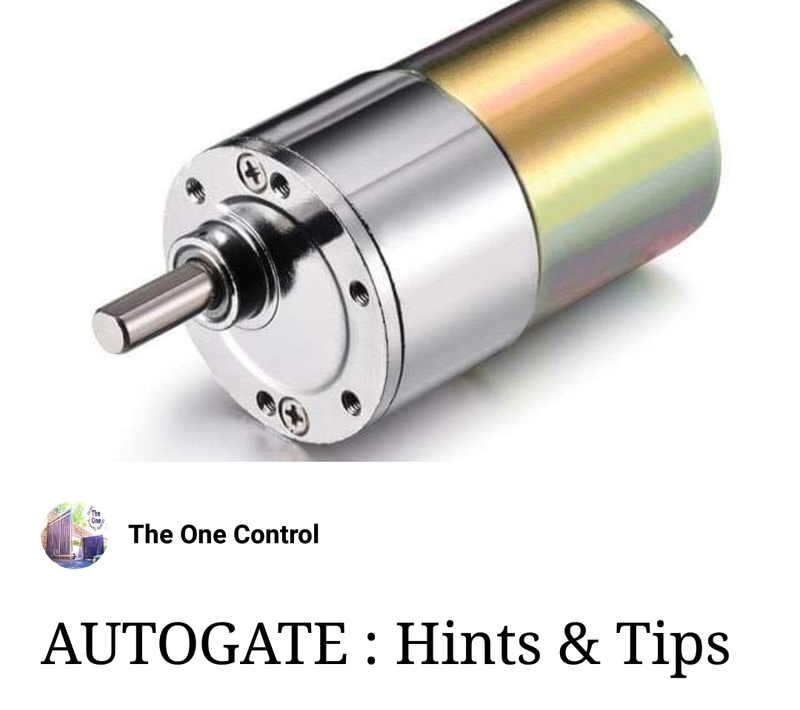 This can reduce the risk of being damaged the gear box . If the gate suddenly running slow, or 1 gate close finish only other side start moving, this case mostly are runing on Battery Mode. You may check your house MCB circuit breaker. Could be 1 of the circuit breaker trip down, just push up and try open/close the gate.